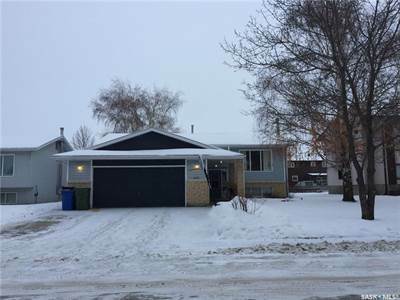 in South Hill, Prince Albert Announcing a price drop on 10 Kelly Place, a 1036 sqft , 2 bath , 4 bdrm bi-level. Now FOR SALE CAD319,900 . in Crescent Acres, Prince Albert Announcing a price drop on 2934 Eagle Crescent, a 1232 sqft , 3 bath , 4 bdrm bi-level. Now FOR SALE CAD329,900 . Reduced! • single story – FOR SALE CAD153,500 . Steps to the beach!! Location, Location, Location. This cabin is located in Fisher Creek Subdivision. Steps to the beach area. The great little cabin offers everything your looking for at the lake. 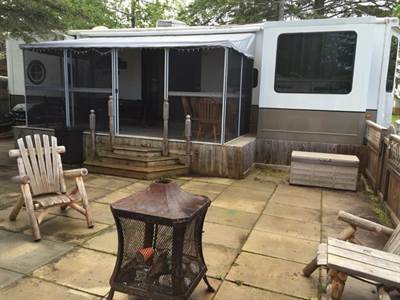 Great layout, large front deck, with fire-pit area PLUS options to walk the family down to the beach for some beach fun or sun tanning, or grab your fishing rod and walk to Fishers Creek to catch some supper. There’s a park area to picnic or throw the Frisbee or watch the fish from the walking bridge, grab your canoe and paddle the creek, all steps out your back door. This cabin offers something for everyone. 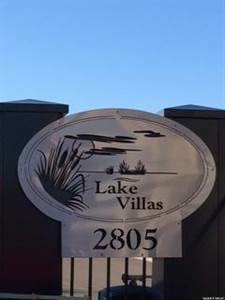 Turn-key, Appliances & furniture included. Water & Sewer. Priced to SELL!! MUST GO! Sadly we are Selling our Cedar Creek 40 ft CFD Park Model/ seasonal site at #26 Mariners Cove Candle Lake. 30 steps to a beautiful private sandy beach and 2 playgrounds. 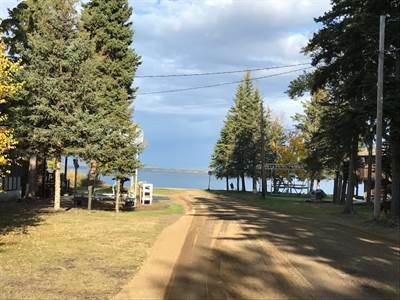 Includes new pine bunkhouse, shed and one of the largest, partial lake view, fenced and desired sites in the park. Tree’d, wind protected and Concrete padded. TV, patio furniture, BBQ, Incredible neighbours and much more!!! Please contact Susan at 1-306-280-1115 for more information. Serious inquiries only please! 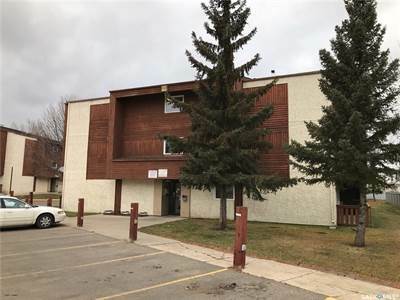 • 1232 sqft , 3 bath , 4 bdrm bi-level – FOR SALE CAD339,900 . • 1 bath , 3 bdrm apartment – FOR SALE CAD134,900 . 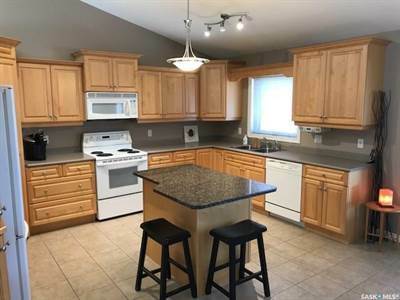 • 1372 sqft , 3 bath , 4 bdrm bungalow – FOR SALE CAD449,900 . 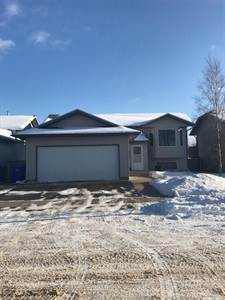 • 1652 sqft , 2 bath , 1 bdrm bungalow – FOR SALE CAD539,900 .